American Dream by Jackpot Joy Games is an old-style fruit machine that has a single win line and three spinning reels. Reels can’t hit off centre the way they can on an actual one-armed bandit, but everything else is otherwise authentic. The symbol set consists of dollar signs, sevens, bars and cherries. American Dream sports a £45k max jackpot and a three-tier payout schedule. 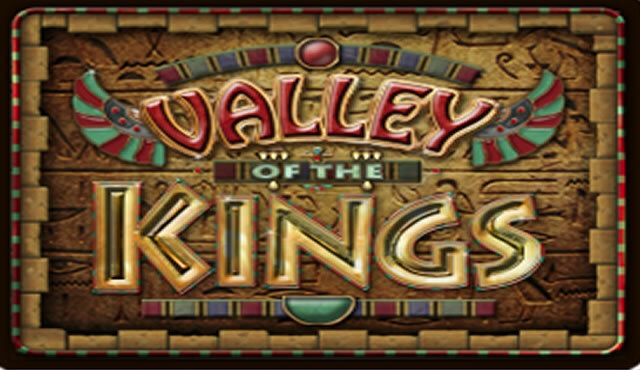 Due to the style of the game it is pretty basic and doesn't have a progressive jackpot but the £45K max payout does make up for this. 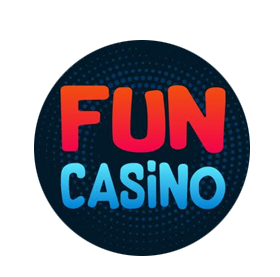 There is a free play option but if you want to win real cash then you can play for as little as 25p a spin right through to £3 per spin so it is very good value for money. 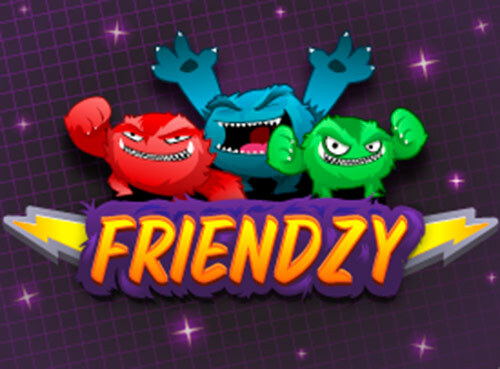 There are wild symbols but as it's only a one line slot there are no scatter symbols, nudges or holds but there is a bonus feature which adds to the fun of the game. 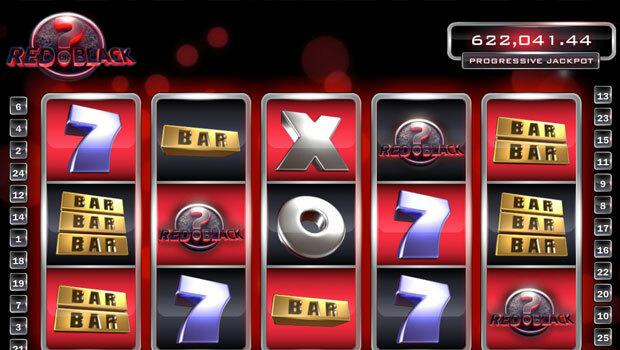 American Dream is the type of fruit machine that you expect to find in your local pub. 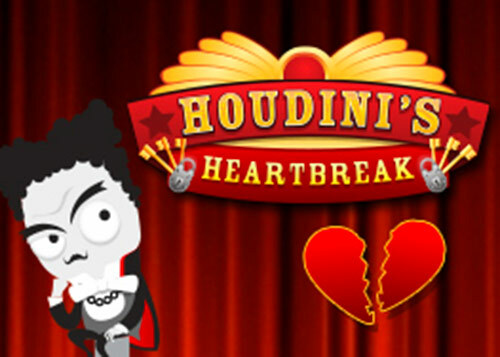 It’s fun, fast and straightforward, and not without graphics and sound that will ooh and aah. The dollar sign is both the jackpot symbol and the wild symbol, which has a built-in multiplier. As a wild, a single dollar symbol pays out 5 times the combo value and two dollars symbols pay out 25 times the combo value. With three dollar signs, none are wild, and they simply pay out the jackpot value. In addition, cherry symbols and single bar symbols mix match. In other words, three single bars or cherries in any order results in a winning combo. This small win is common, and it helps to maintain the overall return-to-player value of the machine. In the event that multiple winning combos hit due to this feature, American Dream only plays out the most valuable one. 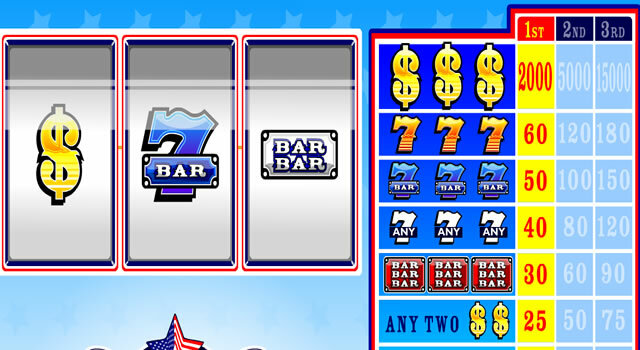 American Dream by Jackpot Joy Games is a classic fruit machine that is fast, fun and simple to play. You can even try it free by signing up for a no-obligation account. 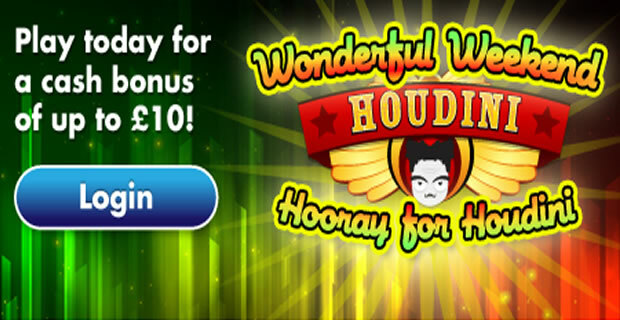 For real money players, there is a £30 welcome bonus and many other promotions available.